The polvoron is a Filipino delicacy made from toasted flour, milk, sugar, and butter. 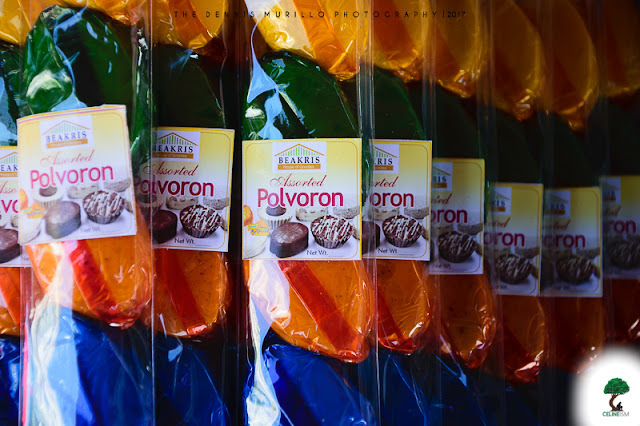 In Bataan, polvoron confectioners have taken this tried-and-tested recipe and combined it with modern flavors. From pinipig to chocolate, Bataan polvorons are perfect fail-safe takeaways for your loved ones. 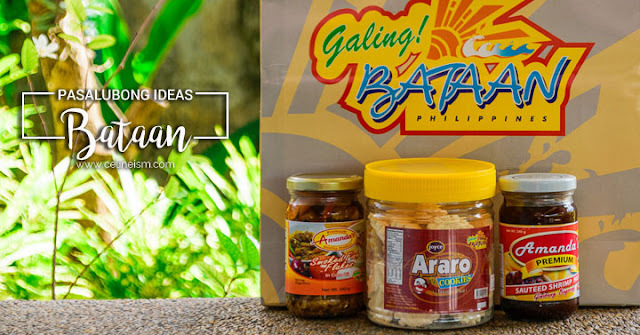 A great alternative to the canned variety is Bataan's homemade Spanish-style tuna. Soaked in either corn oil or extra-virgin coconut oil, the bottled good can either be in chunks or flakes. You can use it to put a little spin on pasta dishes, but it's also good on its own – perfect with rice! 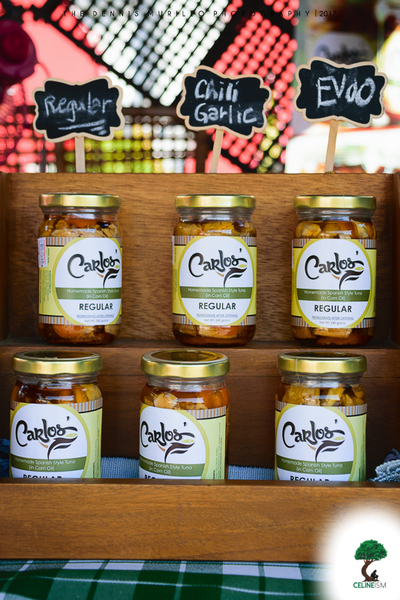 Amanda's, and Carlos' are some of the household names when it comes to this product. 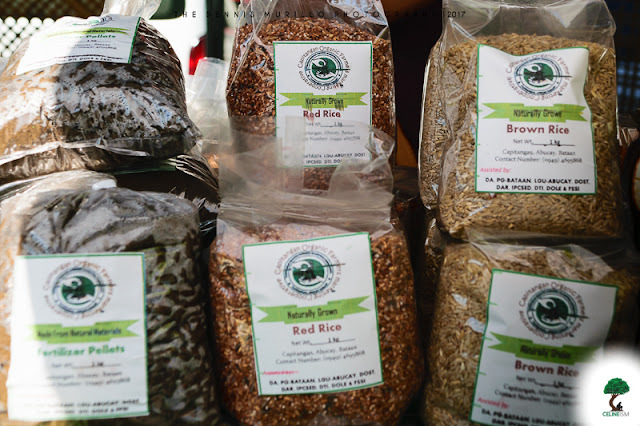 Bataan pushes for sustainable organic farming and many small-scale farms produces hard-to-come-by varieties of rice like red, and brown. You can score some quality kind at a cheaper price here in Bataan, particularly in the town of Abucay. 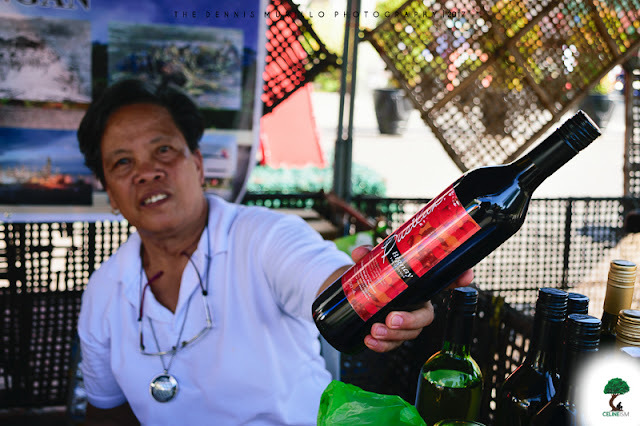 Different kinds of wine can also be purchased in Bataan. 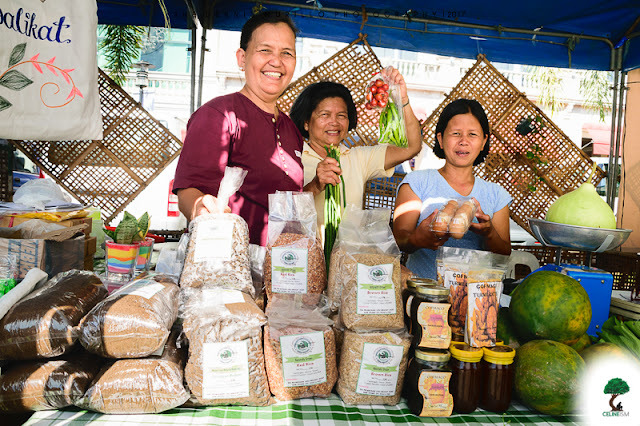 Duhat, kalamansi, and bignay wines are produced locally – most of them good enough for export. A great find for adventurous wine enthusiasts. High-value goods made from vegetables are also plenty. 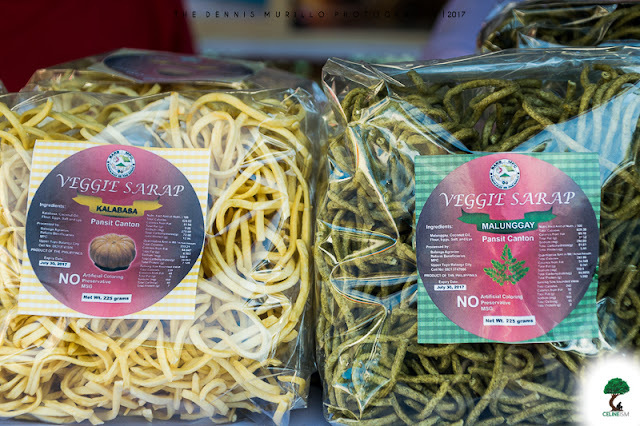 Noodles made from either moringga and squash are some of these products. You can also get some top-notch turmeric tea, and wild honey. You simply shouldn't leave Bataan without taking home arrowroot cookies. More commonly known as araro (or uraro), this creamy, flaky snack is everywhere in Bataan – it's hard to ignore it. It's worth it, though. Pair it with either coffee or tea and you have a nice, cozy snack for meryenda. Oh, and I heard it's good for teething babies too! Have you tried any of these products? What's the best pasalubong you've ever gotten?